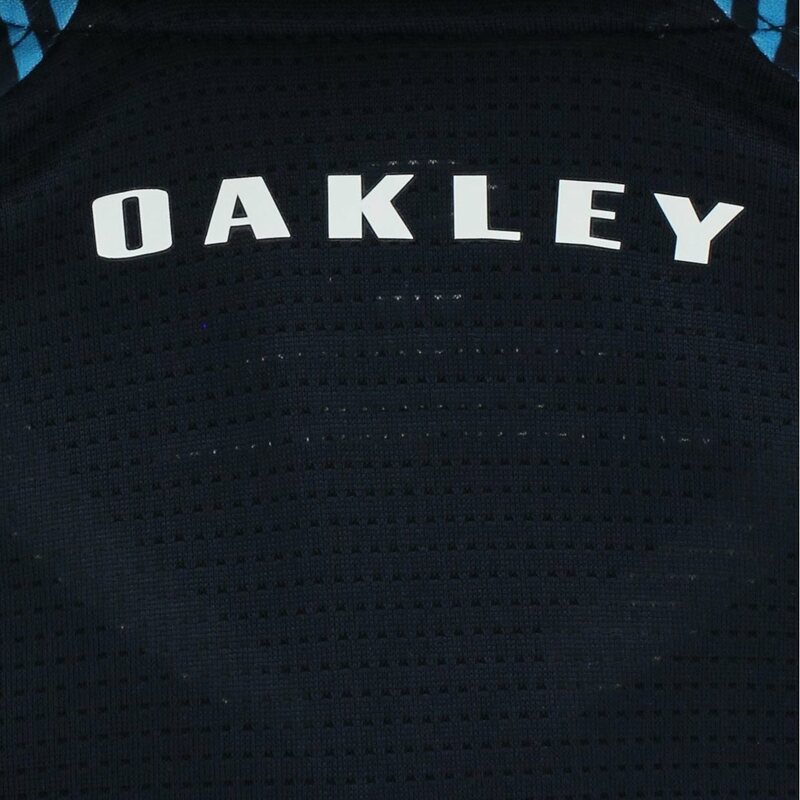 The Oakley Aero Motion Sleeve polo features UV protection from harmful sunrays, Ohydrolix moisture wicking that draws sweat away from the skin to keep it cool and dry, and anti-bacterial technology that keeps you fresh throughout the day. The polyester fabric allows machine washing, provides durability and offers resistance against shrinking and wrinkles. 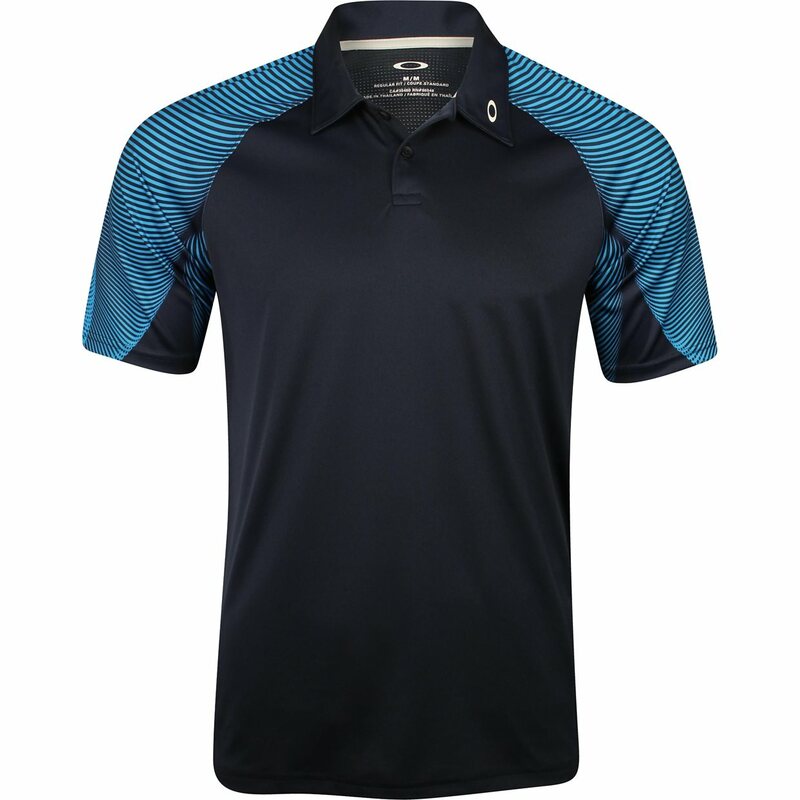 The Aero Motion Sleeve polo is designed with a regular fit, raglan block, sublimated Aero sleeve graphic, mesh on the back panel, center Ellipse branding and a button placket for closure adjustability. Global golf products value for money.